We just got in some period hanging lights that have been all re-polished and rewired and are ready to install. Have a look at all of them. 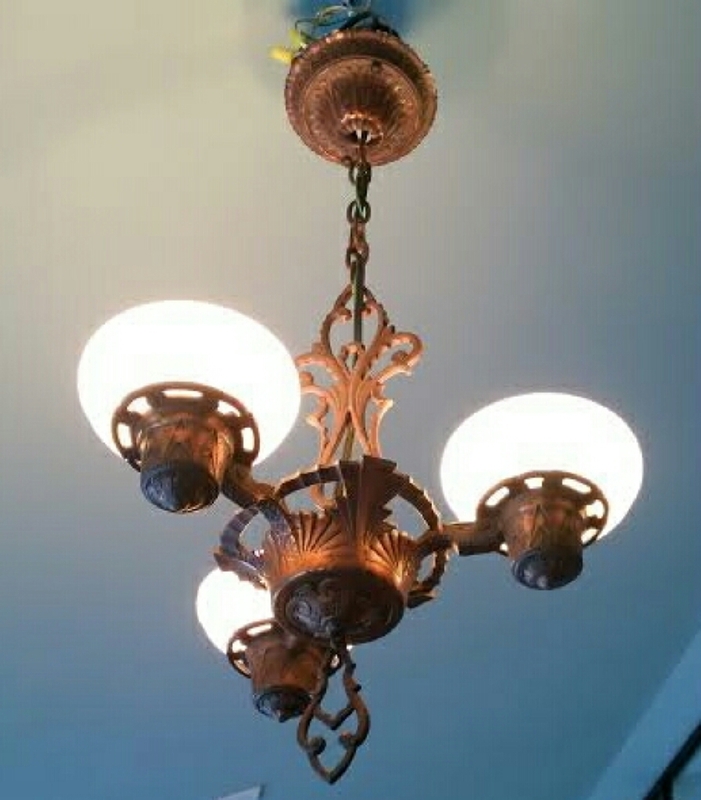 There is a matching pair of this hanging lights.